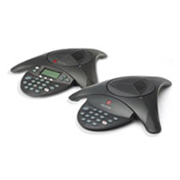 CONFERENCE TELEPHONE | Ansatel Communications Inc. 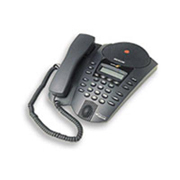 The KX-NT700 is an IP Conference Phone that supports both public switched telephone networks (PSTN) and IP networks. 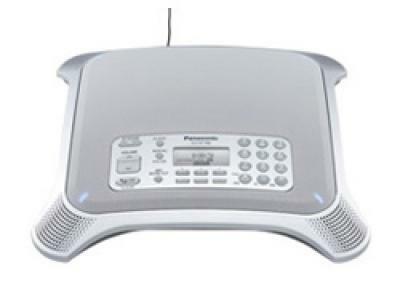 IP support ensures high audio clarity that makes voice calls seem “face-to-face”. 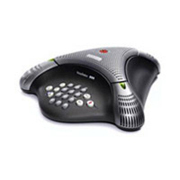 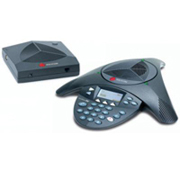 Moreover, the KX-NT700 features expandability via connections to other IP products and links to web conferencing systems.